I was introduced to British cars by my parents. When I turned 16, my parents had a 1960 MGA that was my daily driver. 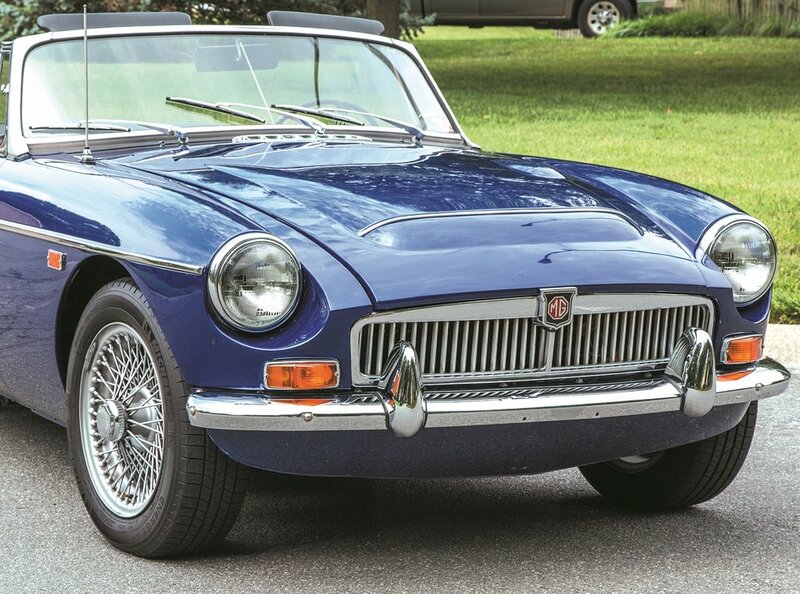 A few years later when I was 20 years old, I purchased a 1968 MGC. It was my daily driver for a few years. I did not have another British sports car until I purchased my 1966 TR4A in late 2009. I was looking for an MGC but I ran across this TR and it had all the options I was looking for. It had the overdrive, the IRS suspension and mag wheels. I purchased the car and thus began the long restoration process that started in early 2010 and lasted 27 months. The car has been entered into three car shows and finished First in Class in all three shows. One of the shows was in Carthage, MO, and the other two were the Heartland MG show in the Kansas City area. Besides Carthage, we have also driven the car to Olpe, KS, for the annual "spring chicken run.” There is a restaurant in Olpe that specializes in fried chicken, hence the name of the early spring get-together for British cars from around the midwest. During the restoration process on the Triumph, I required quadruple bypass surgery. 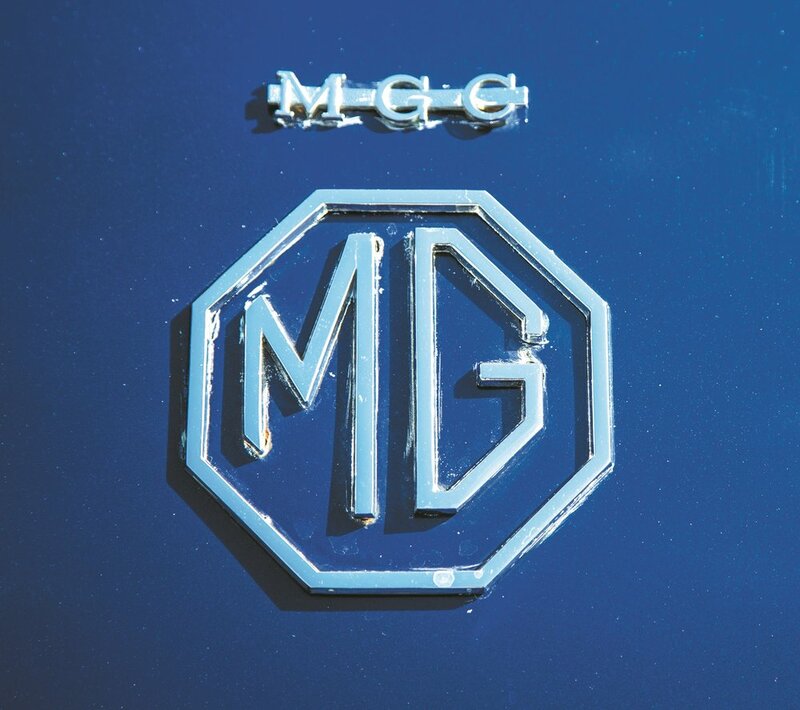 After the recovery process I renewed my interest in an MGC. I found one on the internet located in Charleston, SC. I had made up my mind that you only go around one time and purchased the C. It is now my daily driver, but I still might show the TR some more.